Since I began to really start focusing on my writing seriously (reading writing blogs, writing websites and books on the craft) it has affected the way I read. Now when I read, I sometimes find it hard to really immerse myself in a book because I can’t always switch my writer’s brain off. I pick up spelling and grammatical errors and I think to myself ‘that’s so cliche’ or ‘this passage is full of purple prose’. So when I find a book that draws me in so deep and is so well written my writer’s voice is nowhere to be found, I know I’ve found a really fantastic book. It makes me wonder, what has this writer done differently to make me fall in love with these characters and keep turning pages well after I should be in bed because I can’t put it down? Because I want to be able to do that in my writing! I don’t usually do book reviews on here, but this past week I finished two books I found so addictive to read I couldn’t put them down. 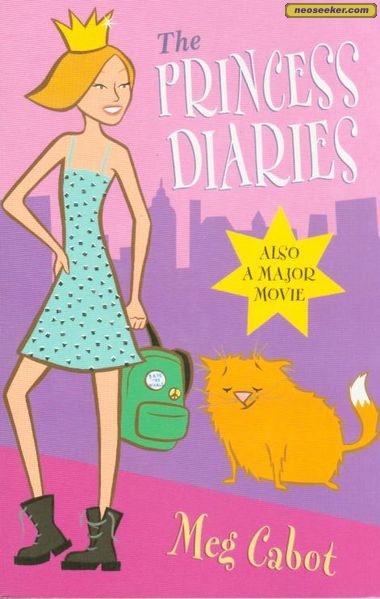 One was The Princess Diaries by Meg Cabot, which I have been meaning to read for ages (ever since the movie came out). I loved it because the voice in that book was so authentic and real. 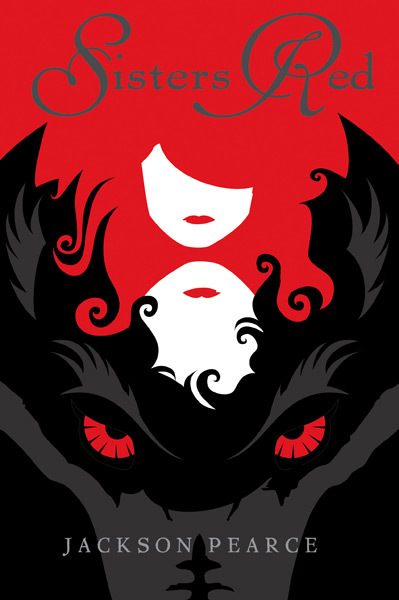 But, the book I want to explore today is Sisters Red by Jackson Pearce. I’m a sucker for fairytale retellings, and in particular Red Riding Hood retellings, which is what drew me to this book in the first place. The concept immediately interested me: The Red Riding Hood characters (in this case two sisters) are attacked by a werewolf when young and grow up into werewolf hunters, aided by their best friend, a woodsman. Talk about a great twist on the old fairytale! Many agents and those in the literary world warn against writing in first person present tense because it is so hard to pull off effectively and naturally. Jackson Pearce managed to not only pull off writing Sisters Red in first person present tense seamlessly, she also did it while switching POV between the two main characters of the story (the two sisters). One of the reasons present tense worked so well for this story: there was a lot of action and the present tense allowed me to feel as though I was a part of the action as it was happening. The two sisters were so well developed, each with their own individual voice, that even without the header indicating which sister’s POV it was at the start of each chapter, I still would have known which sister was speaking. Both had strong, distinct voices. I was immediately pulled into their story. Talk about nail-biting. Particularly towards the end I couldn’t stop turning the pages because I was so afraid of what was going to happen to the main characters. Pearce kept putting them in tougher and tougher situations and I knew one of them couldn’t possibly come out of it alive, I just didn’t know which one, if any! The relationships between the sisters and between each individual sister and the woodsman are all unique and continually develop over the course of the novel, while always intertwining and affecting each other. Yet no relationship is more important than another. These relationships are always at the centre of the story and drive the plot. There was never a lot of description of the main characters, except when describing Scarlett’s scars, yet even then the description was never detailed, it was wound into the story. She focused more on the characters’ emotions, reactions and motivations. I also loved that Pearce researched the little details to make them more authentic. Jackson Pearce’s follow up novel Sweetly (a fairytale retelling of Hansel and Gretel where a brother and sister become witch hunters) is out later this year. I’ll be looking out for it. This for me defines a great writer – I loved her book so much that I can’t wait for her next one to hit the shelves. If you are a writer, particularly if you are interested in writing YA, paranormal, action or fairytale retellings, this book is worth picking up and reading. Oh, Jo – I so identify with this post! The first thing that happened when I started writing seriously was that I found it so hard to read in the genre I was writing. 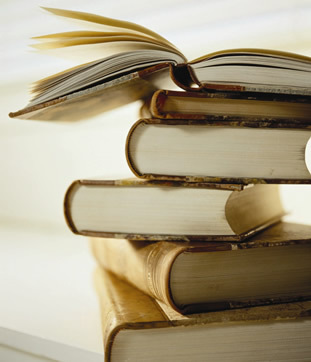 I was too focused on the craft of the words and couldn’t absorb the story. That’s how I knew when something was truly fantastic, if it could transport me beyond the words. I’ve gotten over that a bit, but it’s still such a valuable learning tool to study others’ work, for both positive tips and things we would improve upon ourselves. Thanks for sharing!